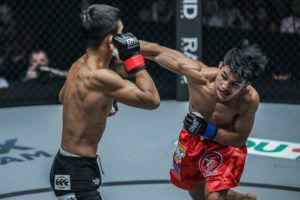 Danny Kingad dreams of winning the ONE Championship flyweight title. The 23 year old doesn’t have to look too far to be reminded of just how achievable this ambition is because the belt in question is currently hanging on the wall of his gym. 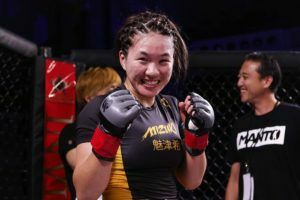 “I would not fight with Geje because as I’ve said, I respect him so much because he is my senior. Also, when I started (training) he was there all the time to help me. If we fought each other, it would ruin our bond as a family. It would ruin our brotherhood,” Kingad said. 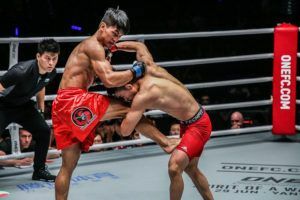 This stance might explain why Kingad has not been invited to join the ONE Flyweight Grand Prix. 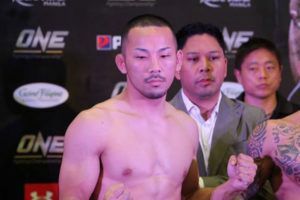 The winner is guaranteed a shot at the champion and perhaps the promotion didn’t want to risk having two Team Lakay fighters in contention for the same belt. Of course the entire situation could look somewhat different after ONE: ‘Hero’s Ascent’. 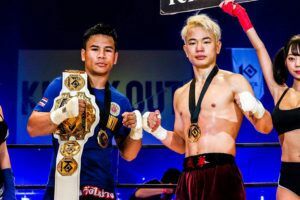 Eustaquio defends his belt against former champion Adriano Moraes in the main event while Kingad faces off against the highly ranked Wada. 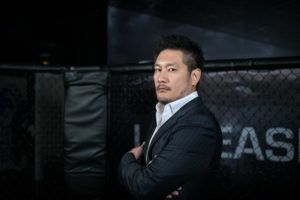 “I will match Wada’s background in karate and judo using my background in wushu sanshou because wushu sanshou also has striking and takedowns,” he said. 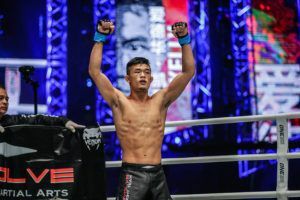 Kingad has already challenged for the ONE Championship flyweight title once. 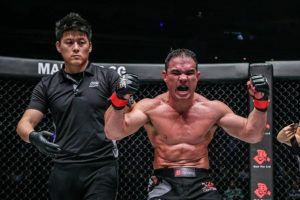 After three wins for the promotion he was handed a shot at Moraes but it was too much, too soon and the Filipino was submitted in the opening round. Since that defeat, the only one of his career, Kingad has bounced back to beat three experienced opponents. 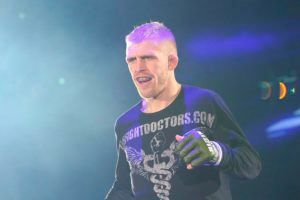 If he was to beat Wada, a veteran of over 30 fights, it would clearly underline his title credentials. 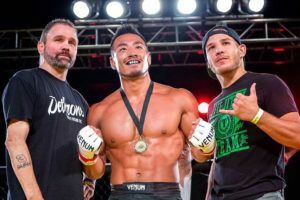 The signing of Demetrious Johnson has increased the international scrutiny on ONE Championship’s flyweight division. 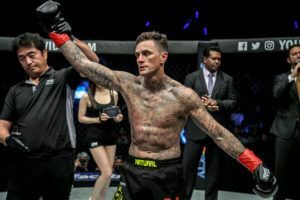 Several things will need to fall into place before Kingad can potentially fight the former UFC champion, or challenge for the belt but first and foremost he needs to win this Friday.